Light is powerful. It is the difference between a headache and romance—the difference between a stuffy office and a warm living room. It is something noticed. So, it must be exceptional. At Bahir Lighting and Decor, we believe lighting should never be mediocre—it is inherently essential. For this reason, we create art that sparkles each time you glance at it. A kitchen, a bathroom, a bedroom, a stairwell can all be accompanied by an exquisite light to increase the depth and beauty of a room. The thought, care and time that is put into determining the color, shape and size of the light is what makes it jaw-dropping and head-turning. 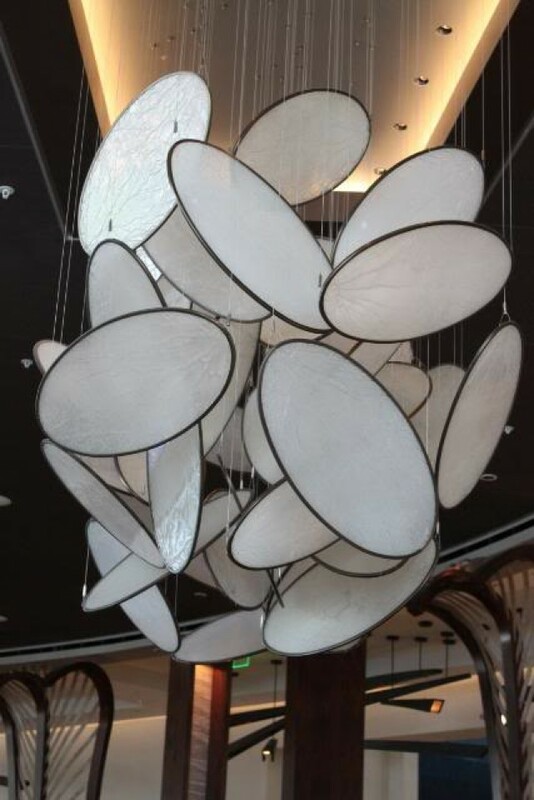 Whether it’s customers entering your store, or guests entering your home, we can assure you that with a Bahir Light, people will be longing for more information on how to get ahold of a fabulous piece of art. Generic art is not what we strive for—we strive for the marvel, the delicacy and the sophistication of a Bahir Light. We want to help add an element to your home or office space that is something you only dream of. The whimsy and sparkle of our lights will add an elegant component to your home—to your life.